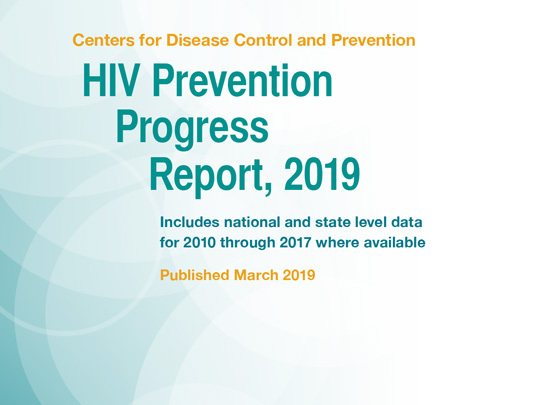 The Division of HIV/AIDS Prevention (DHAP) is pleased to present the HIV Prevention Progress Report [PDF, 34.7MB]. For the first time, this report combines national and state level indicator data (where available) for the 50 states and the District of Columbia. This year’s report provides a more complete picture of progress and emphasizes the importance of state level progress for achieving national goals.